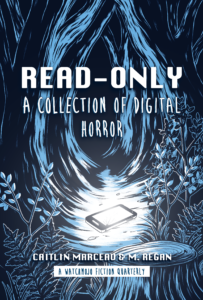 I’m happy to announce that my first coauthored short horror collection with M. Regan entitled Read-Only: A Collection of Digital Horror is finally out! The book features fourteen never before seen short stories that reveal the insidious side of high-tech toys. 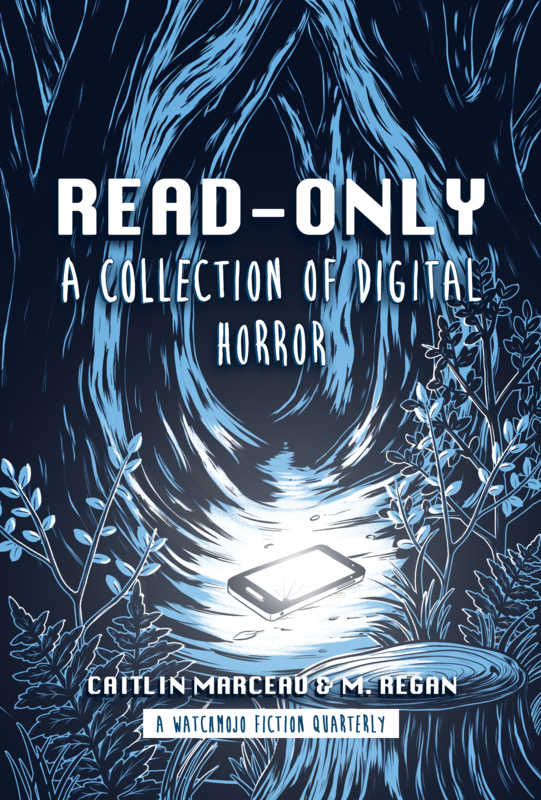 This collection can’t be unread, and once you learn the truth about what’s lurking behind your mobile screens, camera lenses, and newsfeeds, you can never forget. 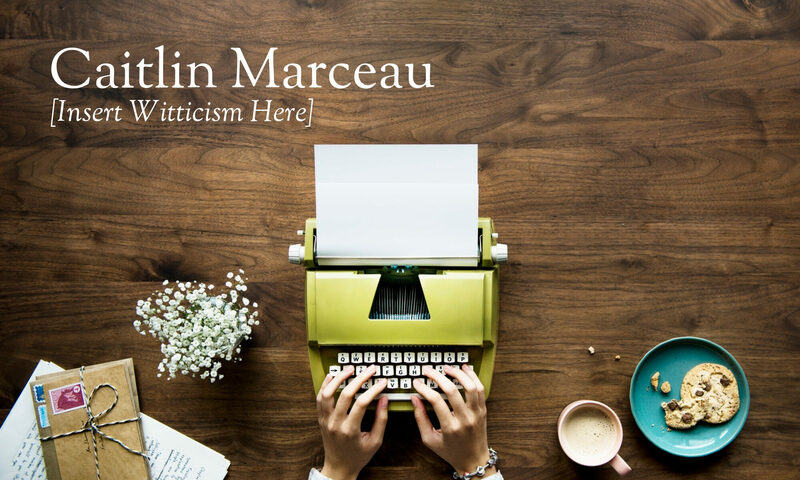 Be sure to pick up a copy today, which you can find over here at the WMP website.